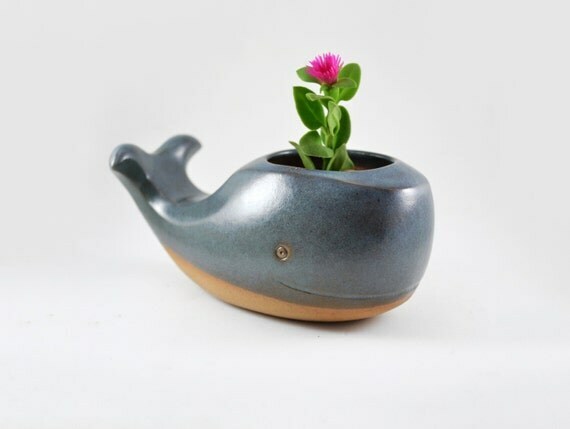 As if I didn’t already have enough plants in my apartment already, I found some adorable whale planters I’m just dying to get my hands on and fill with new leafy friends! 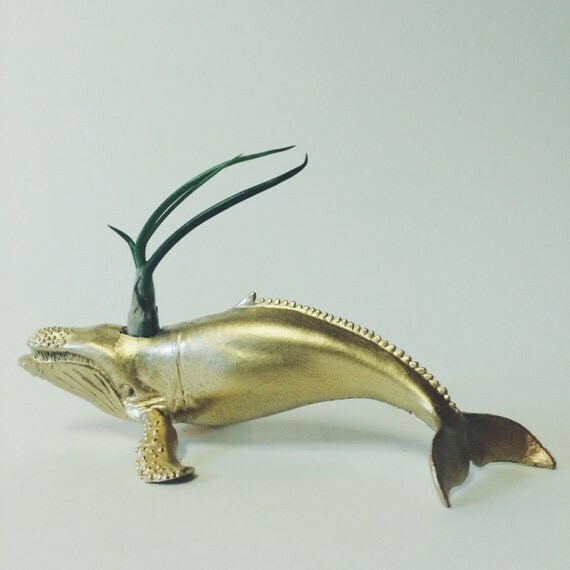 This one is for an air plant. I on’t have any air plants, but they seem easy to care for and those are my kind of plants! I love the mint/aqua color of this one. And those little fins, awe! This little cutie is my favorite. That smile, the two-toned coloring. I’m smitten! 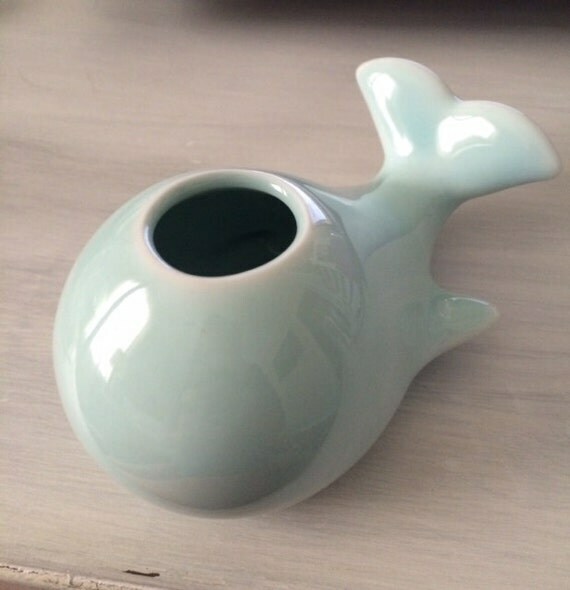 Hope your week is going swimmingly so far! Happy Wednesday, everyone!